How fabulous is this? 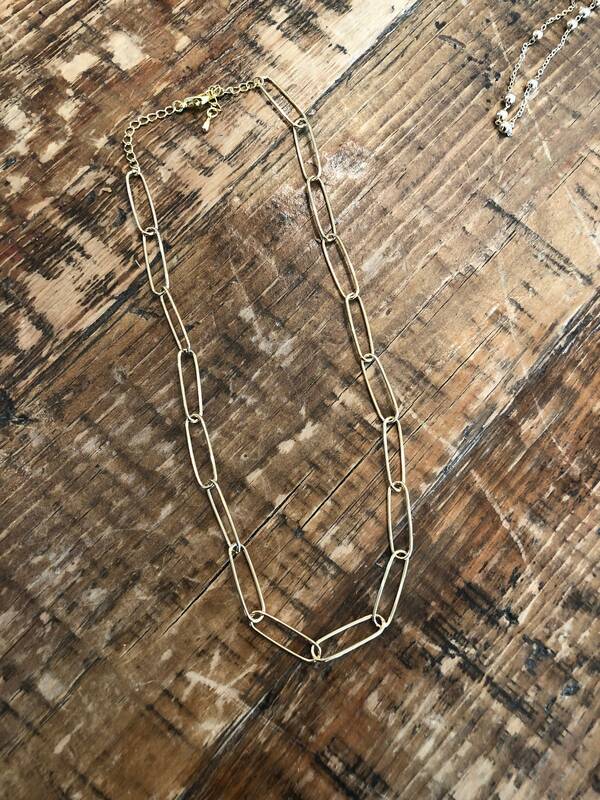 Wear it alone or layer it with all your other gold faves! 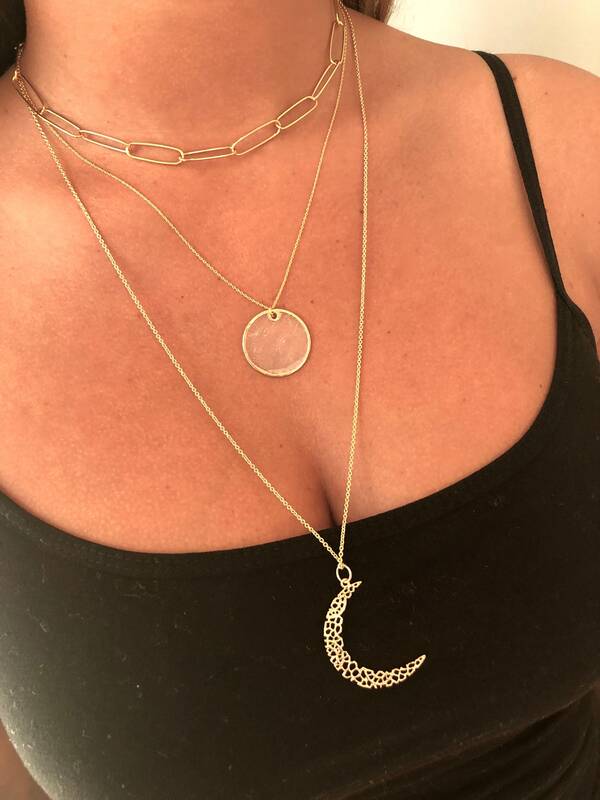 The chain is 14" (standard choker length) with a 1.5" extension. We are happing to make is shorter or longer. Just let us know at checkout.